North Iowa Splash is a year-round competitive swim club, registered with USA Swimming. 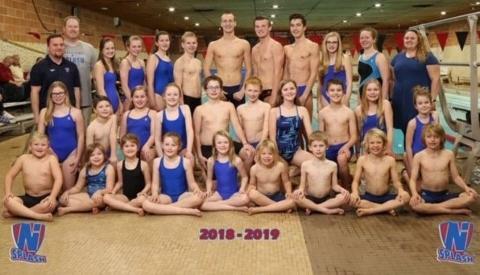 NIS is run by the Mason City Swimming Board to help competitive swimmers of all ages and abilities excel beyond their goals. NIS has members from many different North Central Iowa communities. 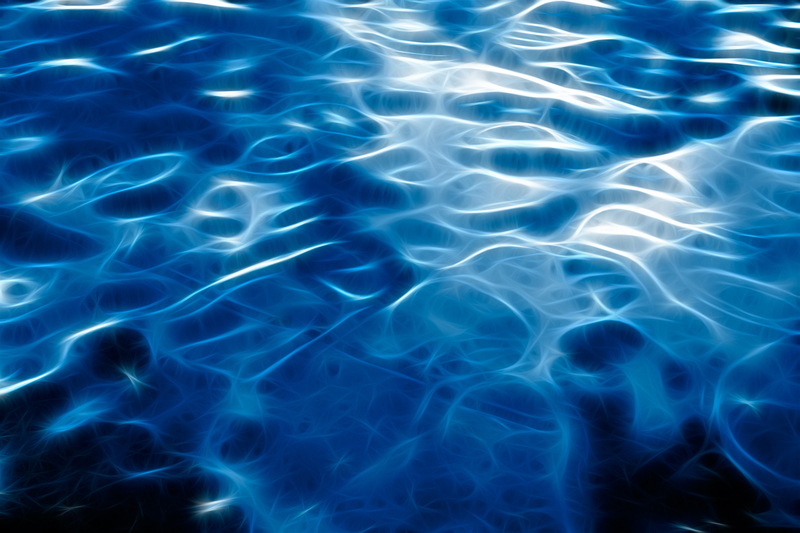 Swimming is a lifelong healthy activity that individuals of all ages and athletic abilities can participate in. Learning the proper technique and training experience through the North Iowa Splash will help individuals enjoy swimming for a lifetime. We help novice, age group, and senior swimmers achieve their goals of participating in all levels of competitive swimming. We are a nonprofit club that is Swimmer centered, Coach led, and Board supported. All members are highly encouraged to participate in all team activities, swim meets, and fundraisers.